Anyways this is my long way of saying that I love Craftsy classes and I wish that I could learn all my new creative skill through one of their classes. 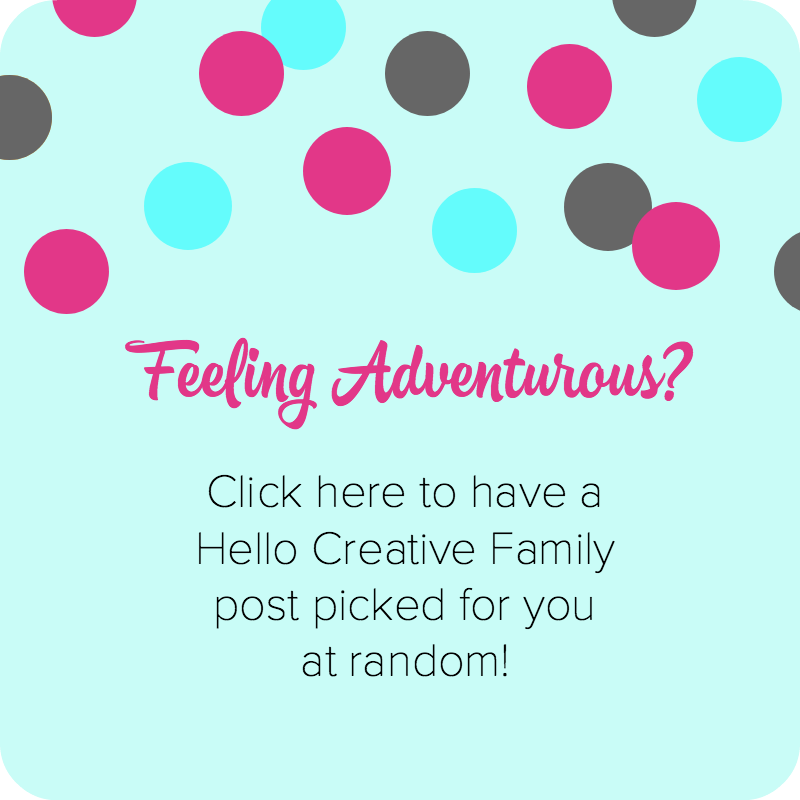 I’ve crocheted hats, fingerless gloves and granny squares… but crocheting amigurumi was something I hadn’t attempted yet. From Wikipedia: Amigurumi is the Japanese art of knitting or crocheting small stuffed animals and anthropomorphic creatures. The word is derived from a combination of the Japanese words ami, meaning crocheted or knitted, and nuigurumi, meaning stuffed doll. Amigurumi are typically animals, but can include artistic renderings or inanimate objects endowed with anthropomorphic features, as is typical in Japanese culture. 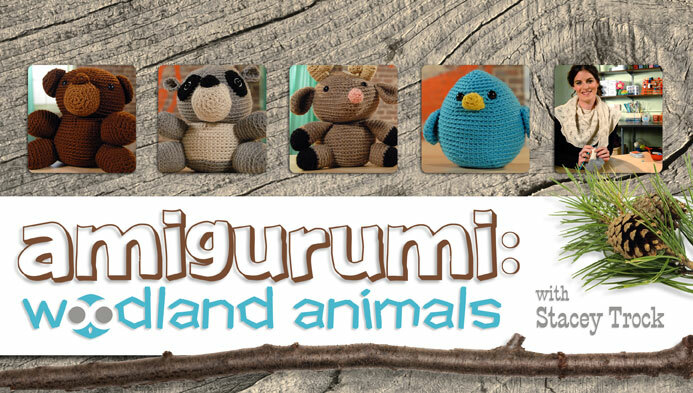 It is one of my goals to learn how to make amigurumi this year, so I decided to sign up for Stacey Trock’s Woodland Animals Amigurumi course. 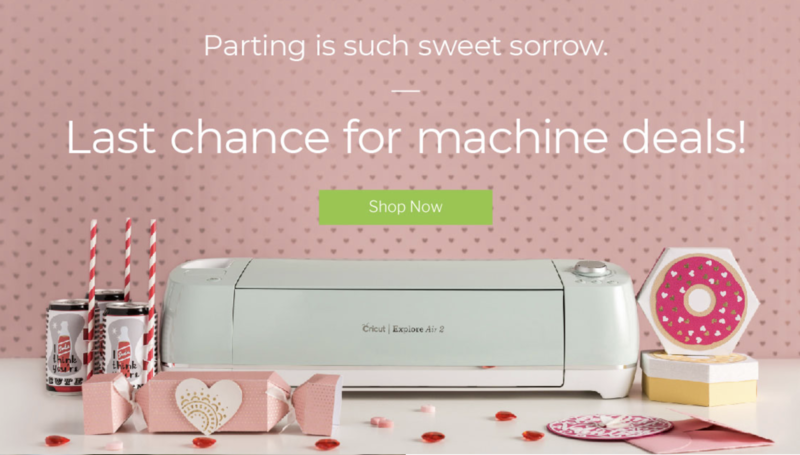 Each Craftsy course that you sign up for comes with a downloadable pdf with all the materials you need and patterns that you make for the course. 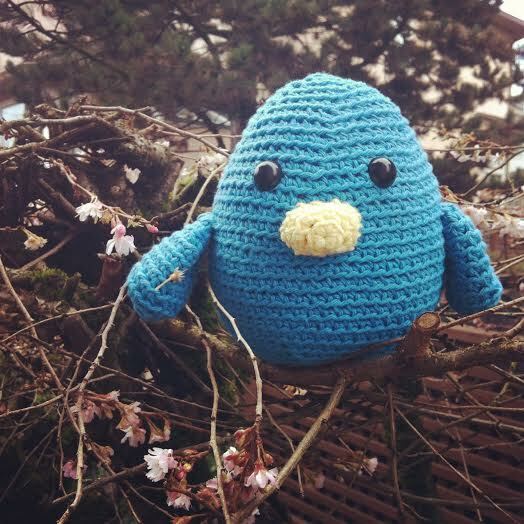 The first project in the Woodland Animals course is to crochet a baby blue bird amigurumi (you can see Stacey’s in the photo above). Here is my finished bird! 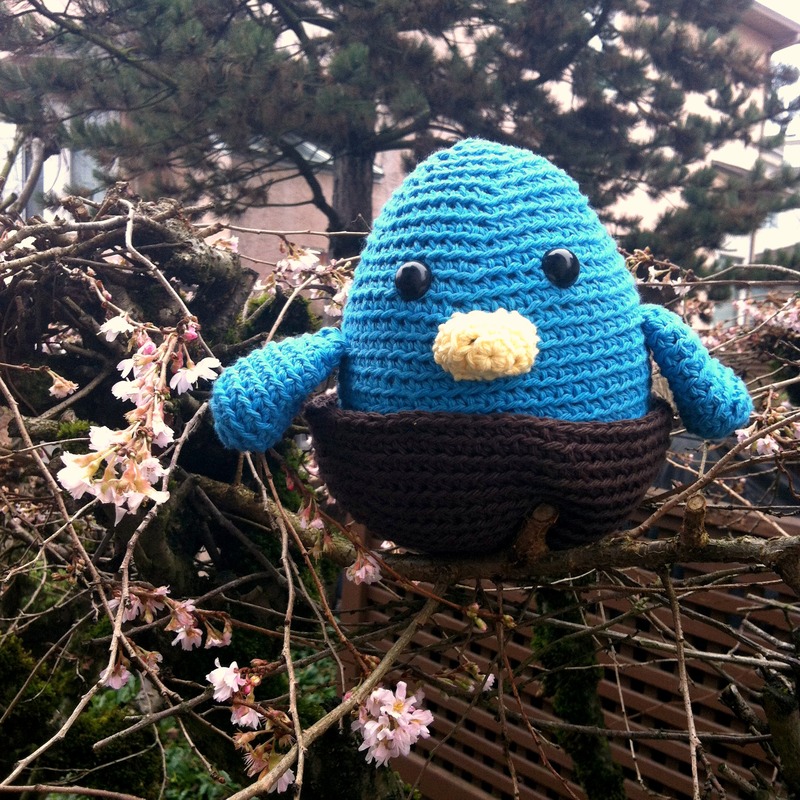 It wasn’t in the course materials but I decided to crochet my blue bird a little nest to sit in. Bean wants me to make little amigurumi eggs for the blue bird to sit on in it’s nest. The amigurumi I have seen in the past is pretty little. It usually fits in the palm of your hand. Stacey makes giant amigurumi though. 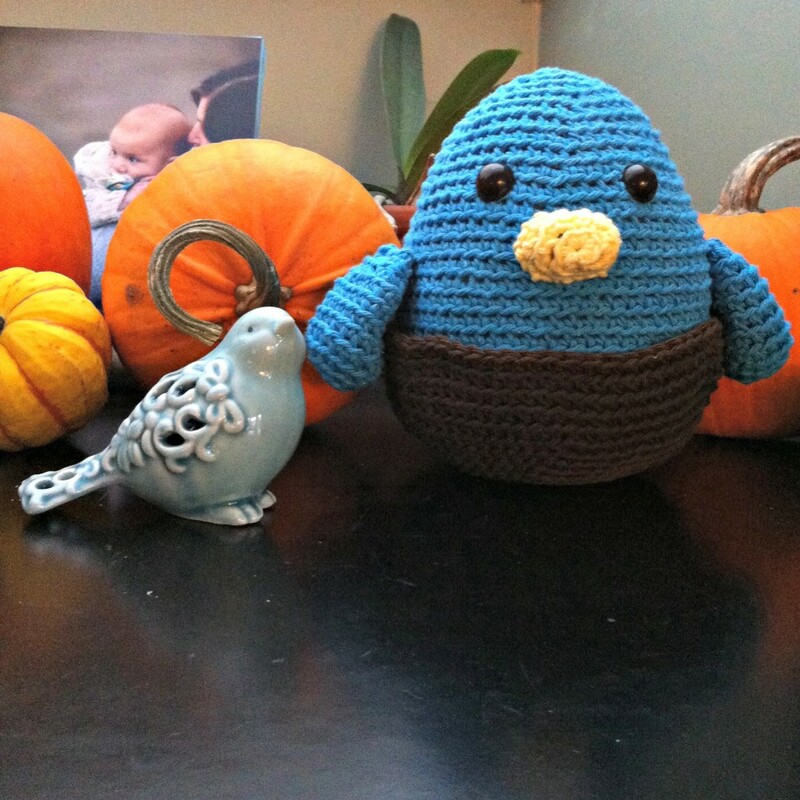 My finished blue bird amigurumi is 18 inches around and 9 inches tall. I can’t wait to get started on my next amigurumi project. The next class project is a crocheted bear… but I may branch out and try making a small amigurumi (like the narwhal amigurumi pattern I shared earlier this week) before I try the bear. 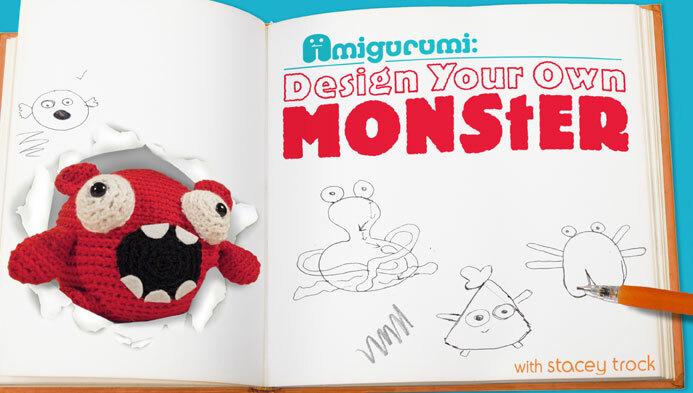 I also signed up for Stacey’s Design Your Own Monster Amigurumi class in which you learn to write patterns for amigurumi that you sketch yourself! 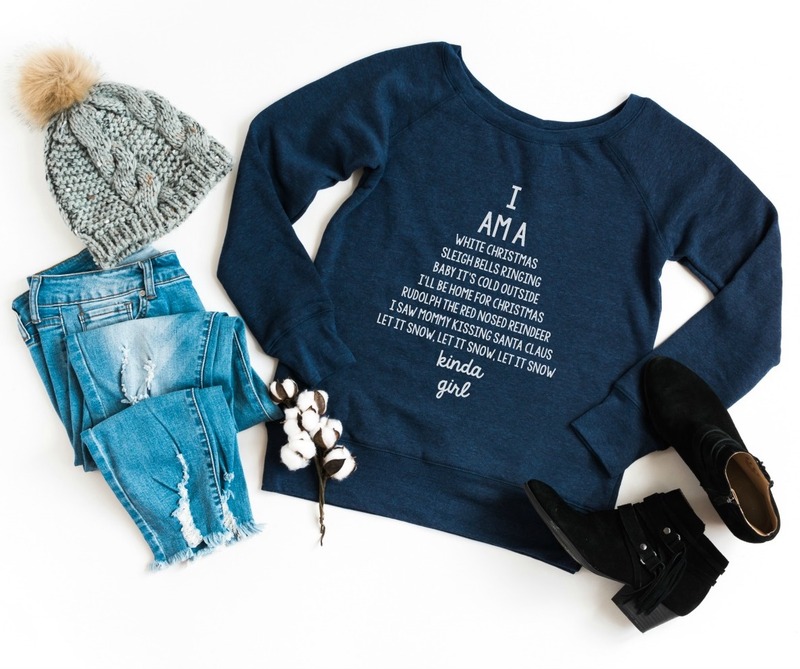 Tell me… Do you crochet? 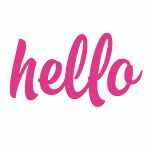 What are some of your favorite crochet projects. 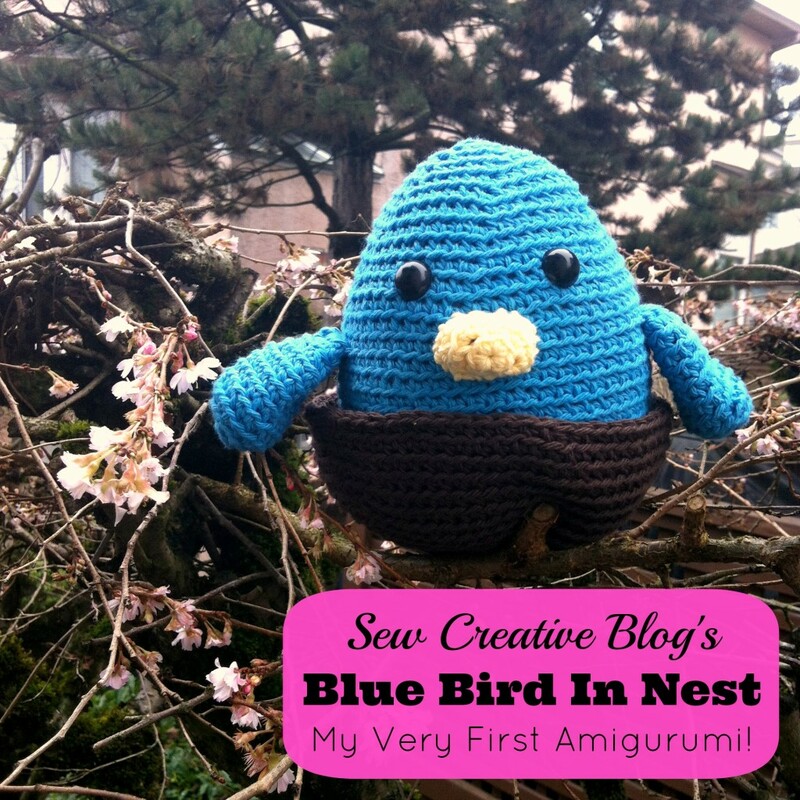 Have you made amigurumi before? All thoughts and opinions in this piece are my own. 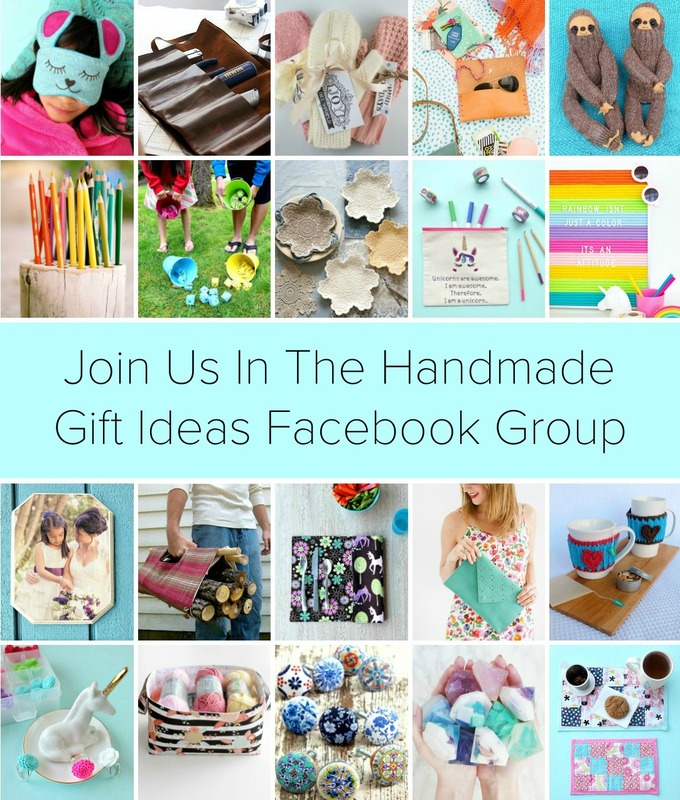 I did include my affiliate links to Craftsy. 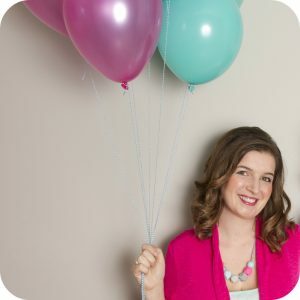 If you sign up for one of the courses I would love for you to use my affiliate link.